Sourav Ganguly Receives Death Threat Through A Letter that has warned him against attending a University programme in Midnapore. 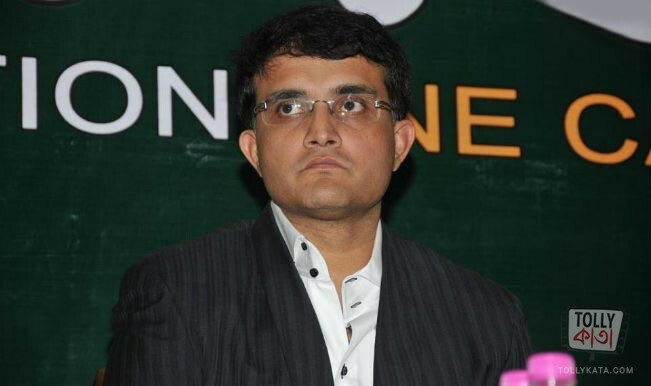 Former India Captain, Sourav Ganguly, had received a death threat through a letter. The letter is from an anonymous source. According to PTI, the former Indian captain said that he has received an anonymous “threat letter” that has warned him against attending a University programme in Midnapore. The whole content of the letter has not yet been revealed but it has been indicated that if he visits Midnapore, he will have to face some serious consequences. After he received the threat he informed the police about it, “Yes I have received the letter on January 7 and I have informed this to the police and the organisers,” Dada is quoted as saying by the agency. On asking if he is going to visit the college he said "Let us see, nothing has been decided yet. You all will come to know if I go there". Sourav Ganguly aka ‘Dada’ is considered as one of the most dignified person in the Indian Cricket History and Bengal, he is loved by people all over the world. It is really shocking to see such a thing happening to him. What are your views on this? Let us know in the comments section below.